The power of one does count, we ask you to show your support for a Just and Fair outcome for all who have been victims of exposure to dioxin New Zealand. Dioxinnz.com is campaigning for this to take place in New Zealand concerning victims of exposure to dioxin which was in 2,4,5t and 2,4D herbicides manufactured and sold in New Zealand. 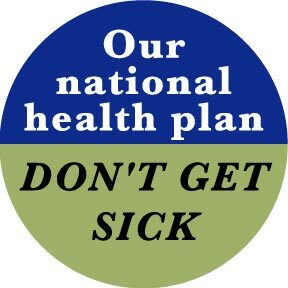 The Health Plan "ONE (1) Free GP Visit"
On 1 July 2008, the Ministry of Health launched a new health service for people who were exposed to dioxin from the former Ivon Watkins Dow (IWD) factory in Paritutu, New Plymouth. Dioxin! What citizens, workers and policymakers should know. Radio NZ "A Chemical Legacy"
Click Image to View a wide range of Media Clips Broadcasted in New Zealand. Arnold Schecter, MD, MPH; Recommends these places provide better information on dioxin and effects to humans. Instead of IOM (Institute of Medicine).